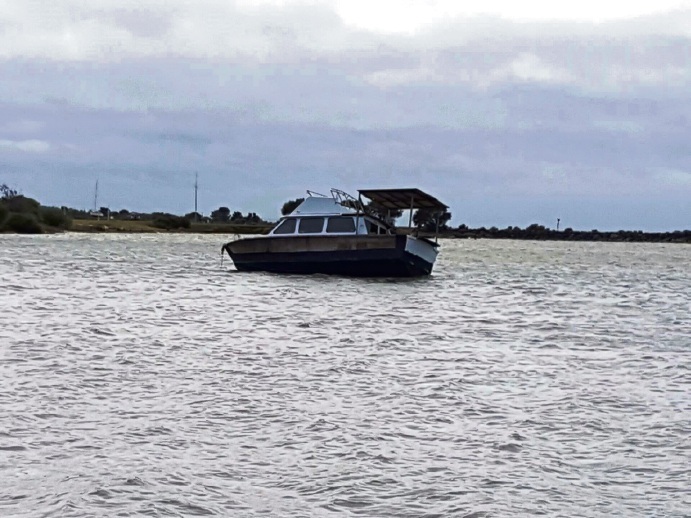 Boats broke their moorings in the wild weather. 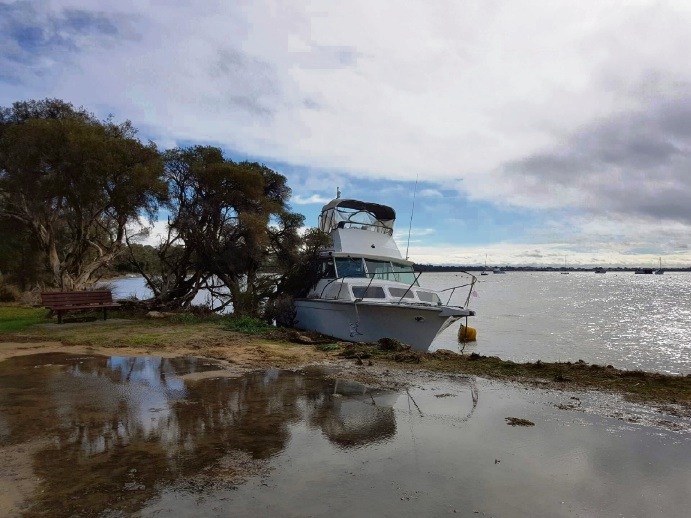 BOATS broke their moorings and several businesses were flooded after Mandurah received 48mm of rainfall on Thursday. Mandurah SES received five calls and eight volunteers worked through the night and the next morning. A caravan in Dawesville Caravan Park flooded and a roof collapsed in a spare room at a Gibson Street house. Flooding occurred at Pharmacy 777 Mandurah Carpark Chemist on Dower Street and GymbaRoo on Gordon Road.